With a tradition dating back to the early 19th century, in the 60s, La Maison du Savon de Marseille revived the tradition of soap in southern France and then returned popularity to soaps produced with the original “Marseille” technology. 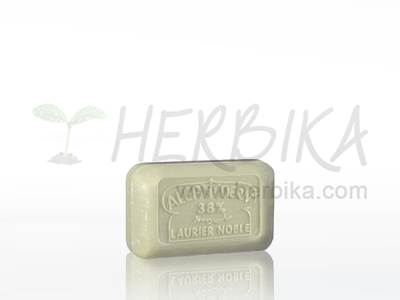 Soaps are powerful in their effect, while soft and gentle to the skin. They are made entirely of vegetable oils and contain no artificial colors or synthetic adjuvants. For perfuming exclusively perfume essences from Grasse are used. The soaps Maison du Savon de Marseille are unique not only because of the quality of the used raw materials and the method of preparation, a wide variety of more than 120 fragrances, but also by that how gently and thoroughly they are able to clean and scent your skin in daily use while maintaining the necessary antibacterial properties.